The main task of the Military Intelligence is to collect and evaluate information important for the defence of the Czech Republic. Military Intelligence was given the responsibility by government for the provision of cyber defence which is being developed by the National Cyber Operations Centre for this purpose. Its task is to create an effective CD system for the Czech Republic to protect the population and critical infrastructure. On the basis of commitments to NATO in the field of imagery intelligence (IMINT), the Center for Space Research, SATCEN ČR, will be established in the Czech Republic. The Satellite will carry out tasks both for the intelligence support of the Czech Army, NATO command structures and for state institutions and an integrated rescue system. Military intelligence is the unified armed intelligence service of the Czech Republic. It is the only Czech intelligence service that integrates both intelligence and counter intelligence. The main task of the Military Intelligence is to collect and evaluate information important for the defence of the Czech Republic. 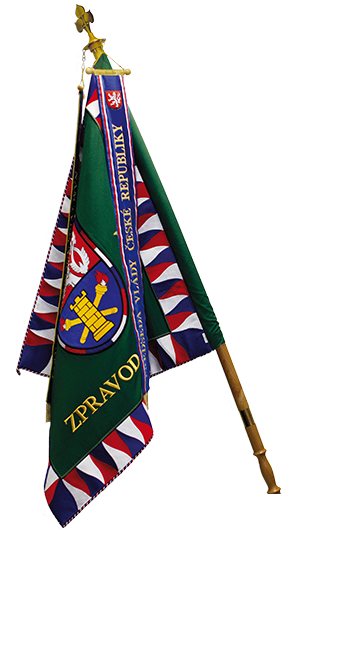 Military Intelligence is part of the Ministry of Defence of the Czech republic. 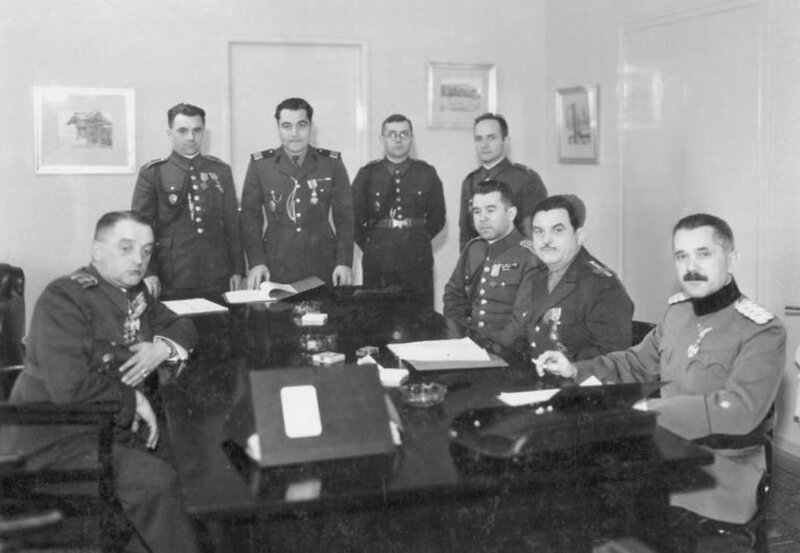 The beginnings of Czechoslovak military intelligence date back to the First World War when the first intelligence groups emerged within the Czechoslovak legions. The basics of professional military intelligence were laid down immediately after October 28, 1918 when the Czechoslovakia was established. The first military intelligence chief was the divisional general, Čeněk Haužvic, who was appointed on November 12, 1918. This the date is considered to be the official origin of military intelligence in Czechoslovakia.